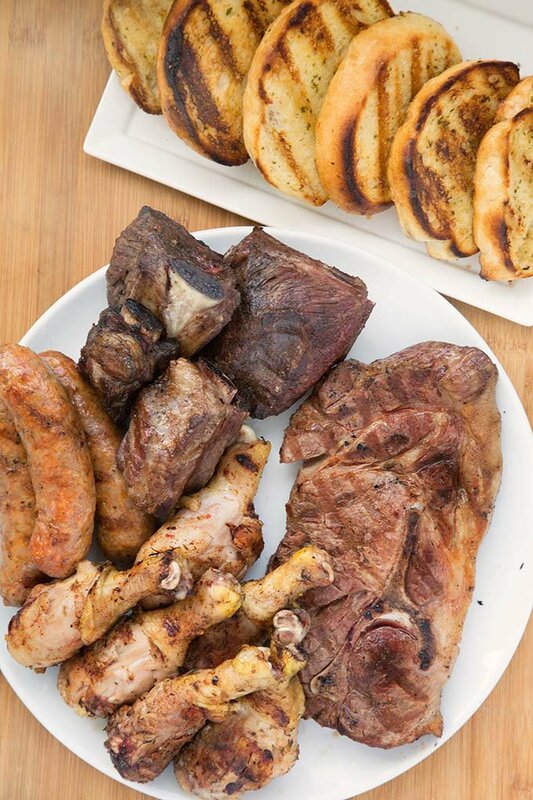 Everybody loves a mixed grill, so the next time you barbecue serve up deliciousness with your favorite meats, sides and Texas Toast! This is a sponsored post for New York Bakery® Texas Toast. All opinions, text and images are 100% my own. There’s something primal about cooking food outdoors over an open fire, even if that fire comes from a gas or charcoal grill. I think that’s what attracts men to grilling. 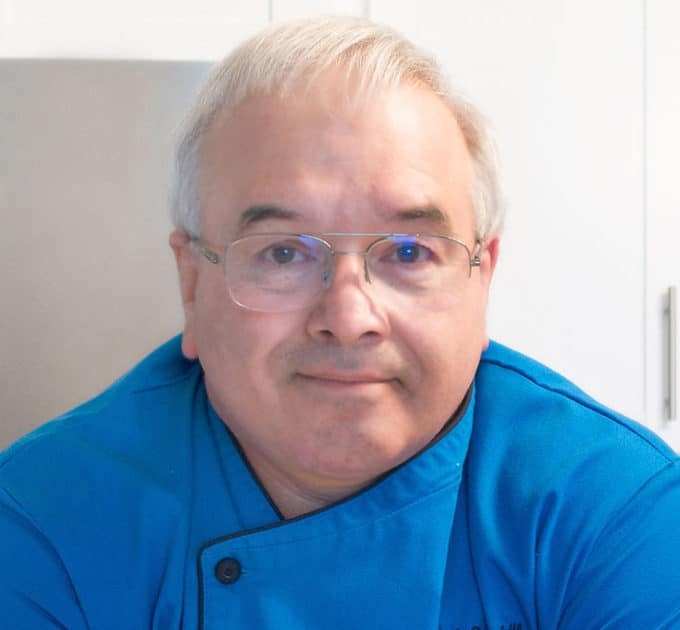 We are by nature hunter-gatherers and this simple act of cooking outdoors is part of what lingers from a time in our history when we hunted in the wild for our food, not in the local supermarket. Or it could just be an excuse to get outside with our friends, knock back a few brews and enjoy some alone time communing with nature….sigh. But whatever draws you to the great outdoors doors to prepare your meals, you want your time to be well spent. 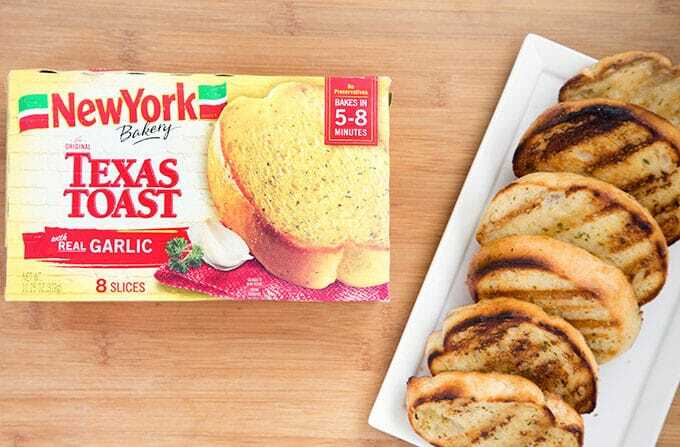 So when it’s time to cook up deliciousness for your friends and family make sure to pick up a box or two of Texas Toast from New York Bakery. Over the years I’ve made many batches of homemade Texas Toast but I have to say that New York Bakery Texas Toast beats anything I’ve ever made from scratch hands down! There’s just something so special about a thick slice of garlicky deliciousness that is oh so crispy on the outside while still staying soft on the inside. That speaks volumes for the quality ingredients that New York Bakery uses on their hearth-baked bread. And grilling seems to bring out even more of the flavor of garlic and herbs in the Texas Toast. To me, that’s a win-win delicious and ready to use. 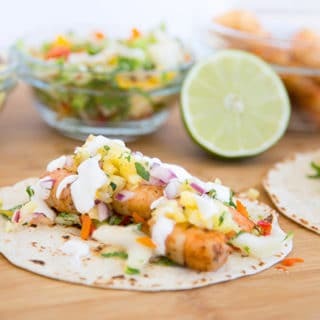 No muss, no fuss, just a great way to impress your guests with an unexpected boost at your next Barbecue. 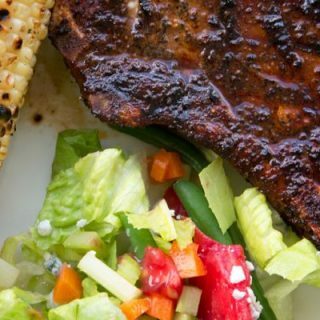 With its crispy texture and big garlic flavor, Texas Toast on the grill provides an exciting spin to your grilled meals. I like to save time when I cook but never at the cost of quality or flavor. 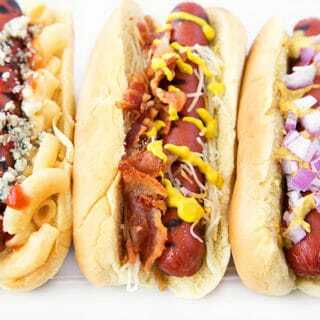 So if you are serious about grilling, you’ll appreciate the quality of the New York Bakery products. For my barbecue, I made a Mixed Grill, which is pretty much the standard at many barbecues around the world. I went with the All-American Mixed Grill which included a pork steak, chicken legs, beef short ribs and sweet Italian sausage. 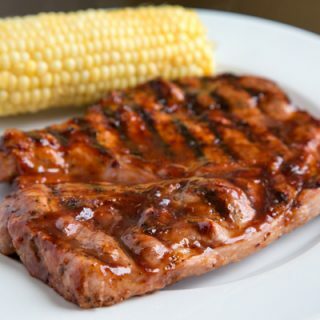 Of course, you can mix yours up according to your region or nationality, adding in all your favorite grilled meats. 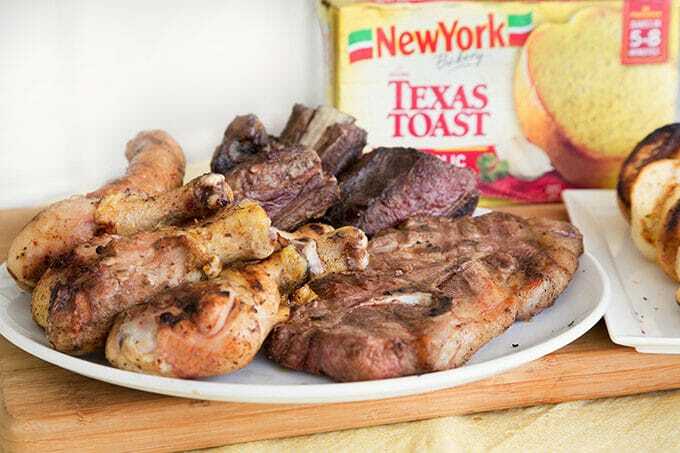 There is no rule to a Mixed Grill just make it delicious and don’t forget the New York Brand Texas Toast! Grilling New York Bakery Texas Toast couldn’t be easier. This will make a delicious grilled garlic toast that is crispy on the outside and soft on the inside that’s ready for your friends and family in minutes. 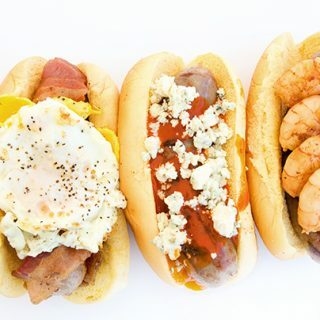 Season meats with your favorite seasonings. I used a jerk seasoning for the chicken and two different steak seasonings for the pork and beef short ribs. Reduce heat to low and allow to finish cooking as needed. 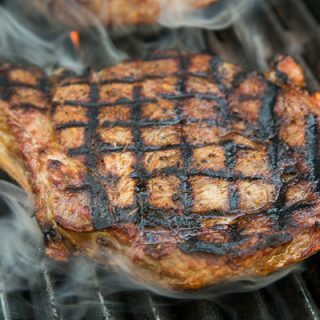 All meats should be cooked to a minimum of 165 degrees internal temperature. Use a meat thermometer to be sure. Clean grill and leave on medium heat. 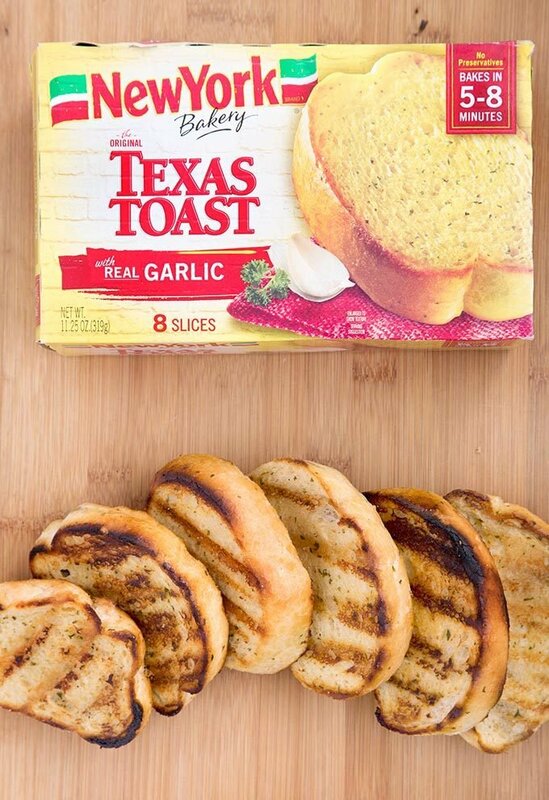 Place frozen Texas Toast on grill. Flip it every 30 seconds until it's as toasted as you like it. Remove from grill and serve.